One feature I particularly like is the Krinkov style hinged dust cover with rear sight. Having the rear sight on the dust cover extends the sight radius and the hinge allows for repeatable zero, close enough to anyways. It is for this reason I chose the PAP over the Draco. 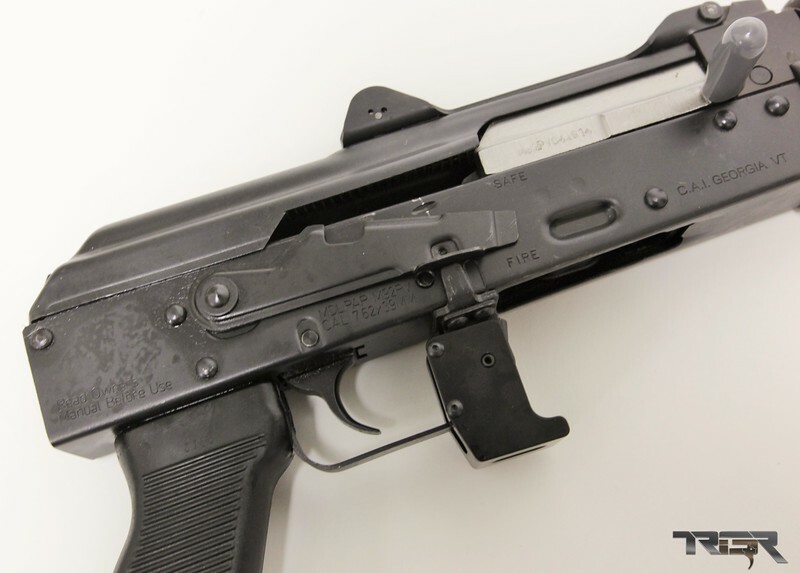 The Draco is another AK pistol variant that has a shorter barrel at 7.5” and a smaller sight radius. Both are in the same price range.